Adults only. Contact Claire Blowes or visit the MACG building at the Showground. In addition you may visit the MACG Gallery in Maple Street for a membership application form. 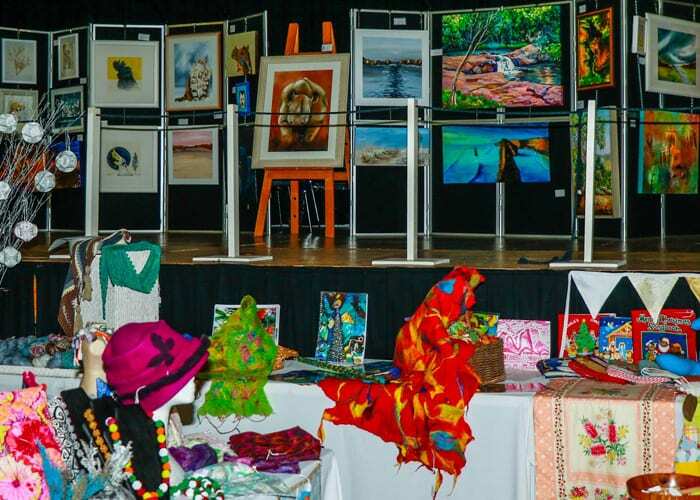 The Maleny Arts and Crafts Group was formed 41 years ago. It has developed into a group which has 250 members with 14 interest groups making use of the facilities provided for its members. The objective of MACG is to promote public awareness, knowledge and appreciation of the various arts and groups undertaken by MACG members. MACG seeks to involve interested adults from the local community by providing a relaxed social environment conducive to the pursuit of these activities. 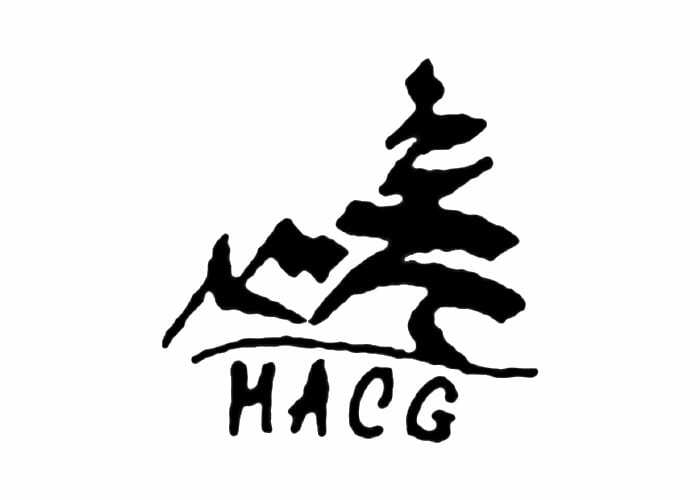 MACG provides a meeting place (workshop) allowing members to gain knowledge and new skills and to extend existing skills in their chosen activity/activities. 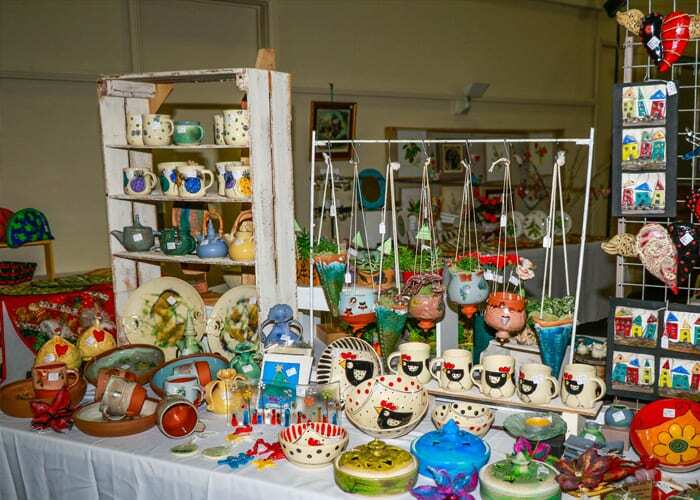 MACG has a retail outlet (Gallery) in the main street of Maleny where our members can offer their locally produced hand crafted items for sale. 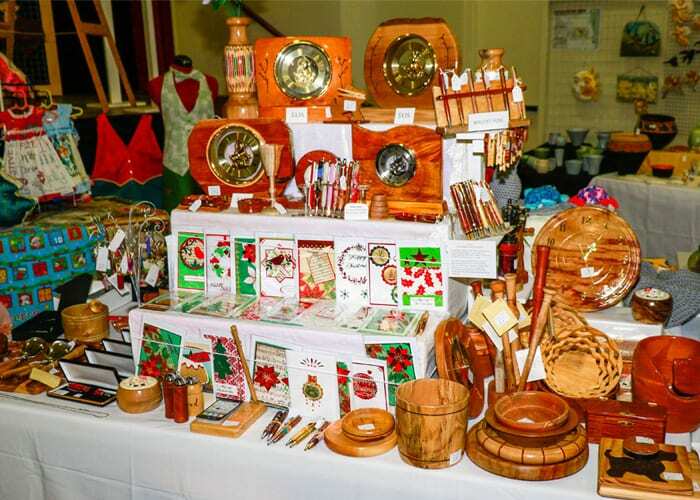 We also hold an Autumn Fair and Christmas Fair in the Maleny Community Centre each year. In addition. MACG presents a Quilt Show every second year. All activities are conducted at the MACG building at the showground.